Justin Bieber has been nothing but faithful to us these past 10 weeks. Closing the chapter of his #MusicMondays series, Biebs teams up with Chance the Rapper - from Chicago for this upbeat number ‘Confident’. The song is a bouncy, head-bopping, turn up jam that will easily be a favourite for DJ's, and rap fans will love Chance the Rappers smooth touch to the song. 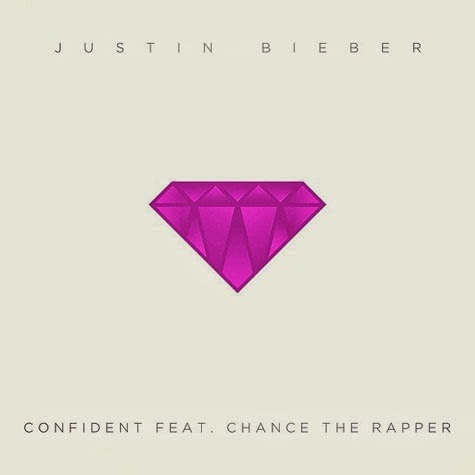 The 10 weeks JB dedicated to us have been one of the most exciting music releases of the year, with ‘Confident’ wrapping it up. 2014 is looking like a good one for the Biebster and Beliebers!